Basingstoke Gymnastics Club adheres to the strict guidelines under British Gymnasts (our Governing Body) in regards to safeguarding children, therefore we take Welfare and child protection very seriously within the club. We have a team of trained Welfare Officers working amongst the children and young people. 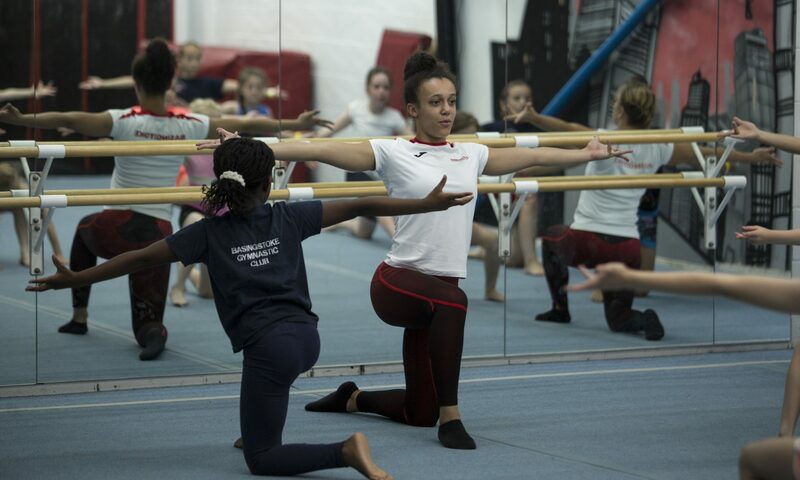 Under British Gymnastics a child is considered to be anyone under the age of 18 years. • To be the first point of call if you feel a child’s Welfare is compromised. • To always be available to speak to during opening hours. • To monitor and promote safeguarding. • To support and assist staff and parents in difficult circumstances. • To report serious cases to British Gymnastics where further investigations will continue. • Implement policies and procedures relating to Welfare.